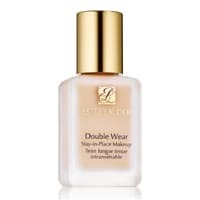 Estee Lauder wants you to try their Double Wear foundation so hurry up now and get yourself a free sample that will be good for 10 days. Just follow their link and fill up the form at the end of their website to get this freebie. Click on “GET IT HERE” button and then download your free voucher and claim your sample from nearest store.